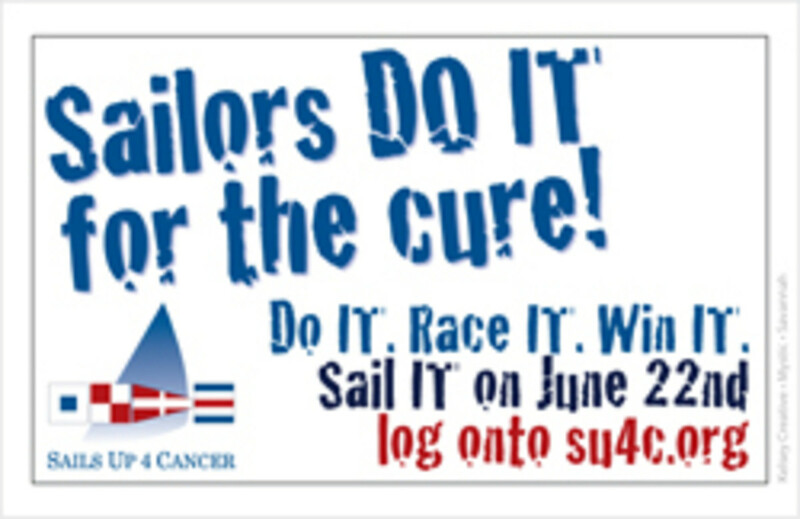 This weekend marks the return of the Sails Up 4 Cancer Regatta on Long Island Sound. The event, now in its third year, raises money for cancer research, cancer care and non-profit groups that help those fighting the disease. The two-day event also features family activities, a silent auction, food, drink, dancing to Rock ‘n’ Soul Revue and plenty of fun, Davis says. “It’s a big day for our friends, sailors and their families,” he says. Youths from The Sunshine Kids, a non-profit organization dedicated to children with cancer, are taken out aboard the 72-foot Schooner Argia, docked at Schooner&apos;s Wharf in downtown Mystic. The CAM Expo serves as a marketplace of awareness and learning through speakers, vendors and demonstrations. Complementary alternative medicine is the practice of using natural products, nutrition, fitness, stress-care strategies and other modalities to promote healthy lifestyles, symptom management and overall well-being. 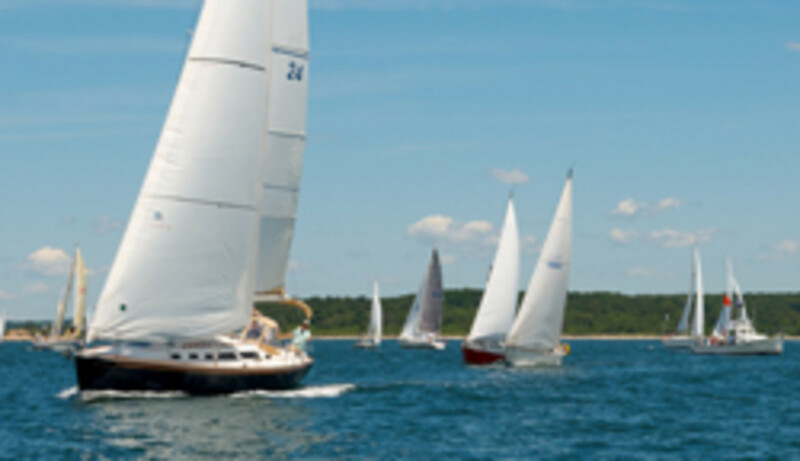 Sponsored by the Mystic River Yacht Club, the regatta has an entry fee of $50 a boat, payable to Sails Up 4 Cancer, which includes admission to the post-regatta shore party for as many as five crewmembers at the Mystic Shipyard. Additional tickets can be purchased for $20 each. The regatta is open to all racing and cruising handicap boats and to one-design classes of at least three entrants. Spinnaker and non-spinnaker boats are eligible. This is an Eastern Connecticut Sailing Association-sanctioned race. Entries close Friday at 6 p.m. When the regatta debuted in 2011, 12 boats participated and the event raised $18,000. Last year, 27 boats raced and $25,000 was raised.